« Wouldn’t it be cool to have one of these? Ok so i had a MXL 770 i stopped using ages ago, a Neve BA283AM module clone lying around, Sowter 8074 transformer and a very nice sounding NADY ribbon motor. A friend was telling me about the royer 122 with its impedance matching circuitry and suddenly it hit me. 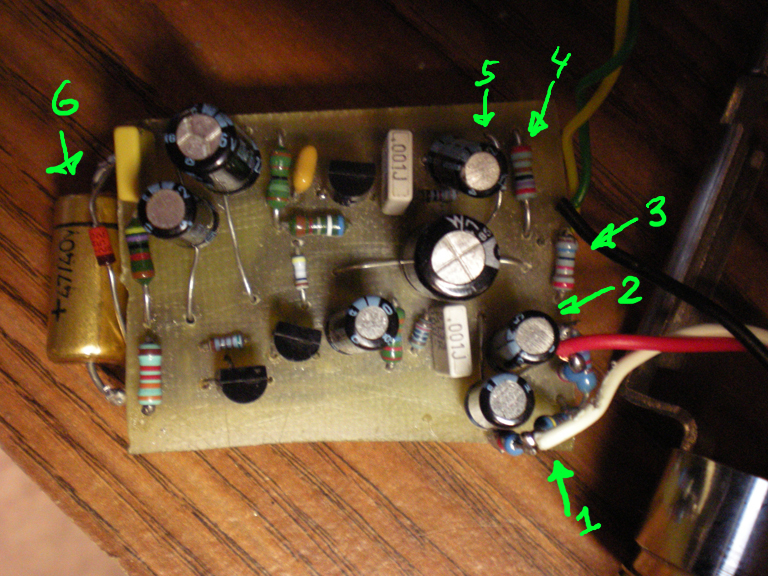 This means than Royer’s design is designed to deliver the ribbon to the preamp with as little coloration as possible. In this case I love the Neve 1073 sound and I am looking for the coloration. Step 1 Modify the neve amp. 6. Cap and zener to keep the voltage at 12V. 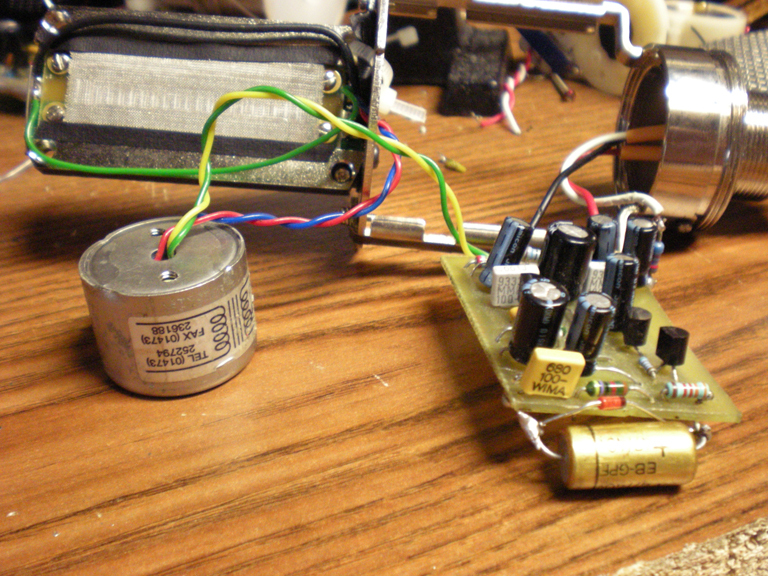 originally I did 24V but there isnt enough current available the quiecent voltage with no regulation is about 18V so i decided to go for 12V – ample headroom to record an airplane. The final cap (underneath) is additional 470u. This gives enough power for 3-4 secodns if phantom is disconnected – enough for strong transients. The transistors are 2n5089 with ultra high beta low noise (beta is 1200) which translates to extremely low noise floor. 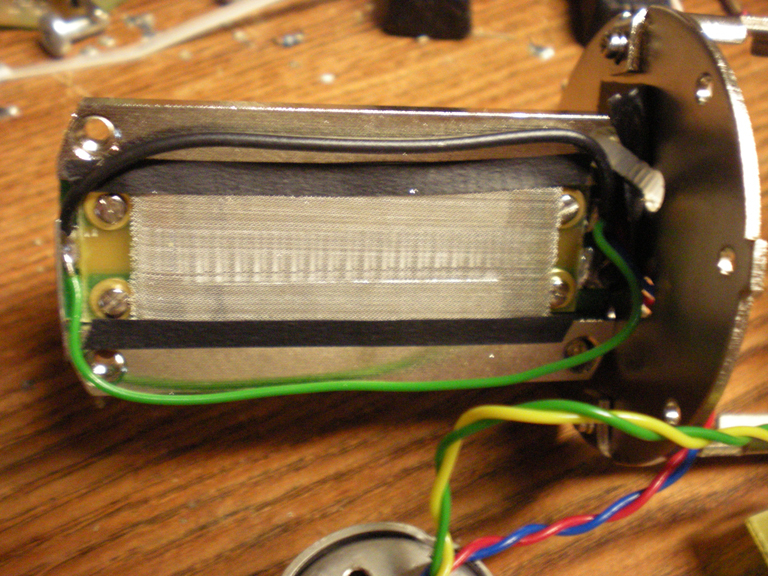 The green wire is my attempt in adding humbucking to the motor. I removed it as it has no effect. Does anyone know how to improve the hum rejection of the motor? I have to direct it to find place where there is no hum pickup. 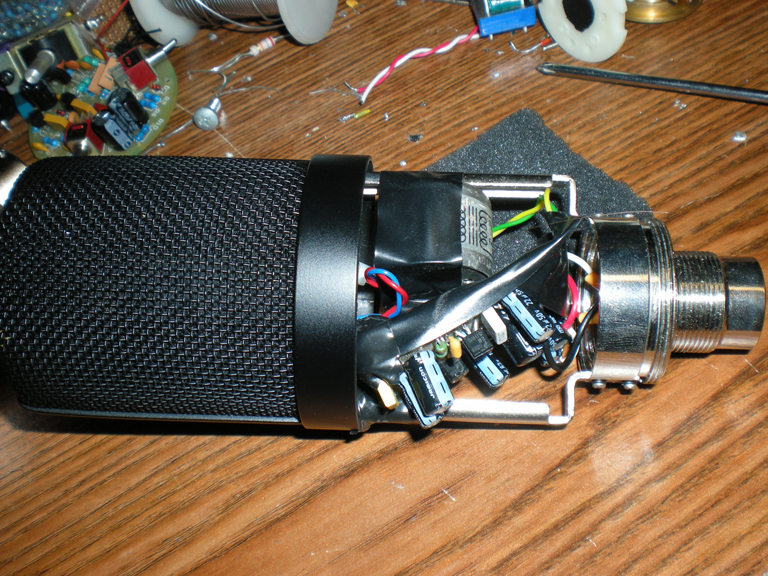 I know it is the motor since I moved each component seperately and also tried with amp only, tranformer without ribbon and finally whole setup. Hooked it up and worked first attempt! And this is it ready to go! Ok here are some sound bytes ! I am not a trumpet player but can dabble in trumpet if i need a few licks here and there. I wanted to test LOUD and also soft trumpet. trumpet can get very very lound I decide to do both soft playing and extreme loud to see if it can hold up. Here is my son on his small classical guitar with metal strings… I hate that instrument but its what we have around here…. Tried to tune it as much as I could. I had to record far (3-4 feet) from mic because of the pronounced proximity effect of the ribbon. Bottom line – The ribbon has some real nice qualities. It sounds really good on lead trumpet players that can blow their head off and still sound great. 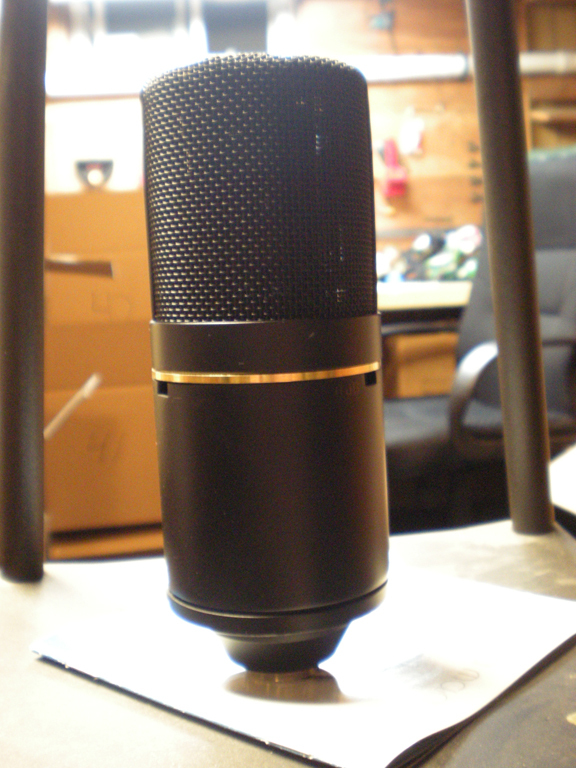 I can now take the Mic to any studio we record with and not worry if they don’t have good enough preamps. The ribbon + NEVE exhibits interesting qualities I will test drive it over the next few weeks. Same type of graph can be seen here with a single note analyze a 1kh B natural (Si) (Taken from the recorder flute track above). Notice the 6th and 7th harmonic are more pronounced in the red graph (414) because of the added HF boost. This tends to make certain instruments harsh sounding. 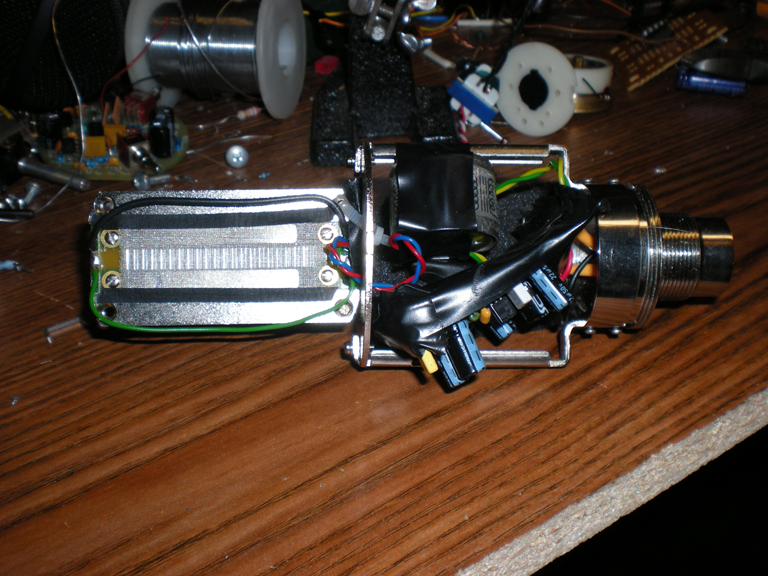 This entry was posted on Wednesday, February 24th, 2010 at 8:52 am	and is filed under Electronics, Stuff. You can follow any responses to this entry through the RSS 2.0 feed. You can leave a response, or trackback from your own site. Thanks for the warm words! the aricle is very professional, but at the present i doubt that i’ll make any use of it.